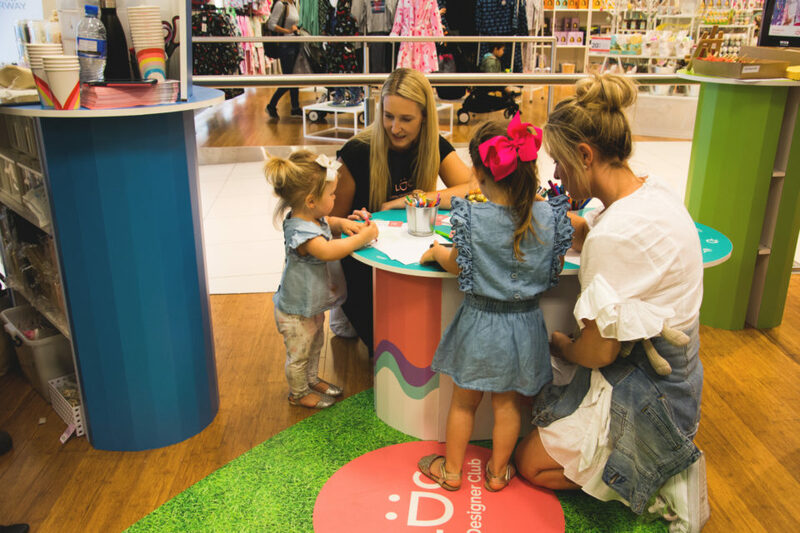 April school holiday pop ups at Myer Southland and Myer Highpoint! 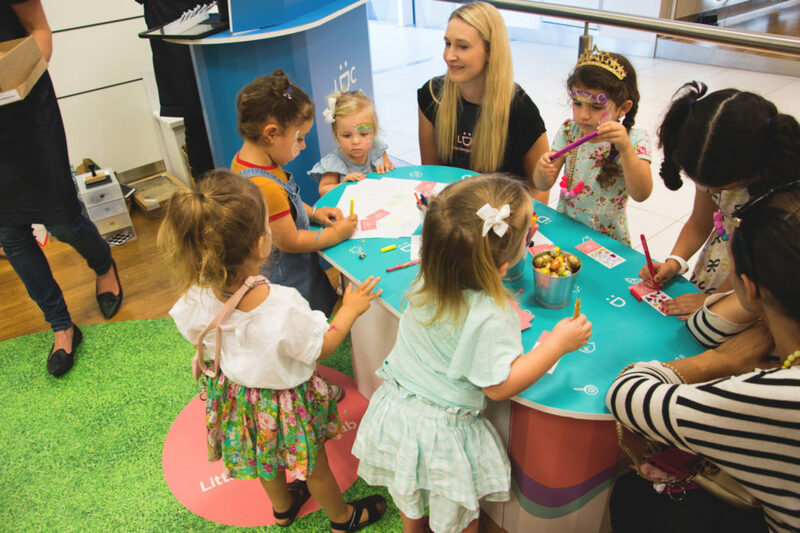 The pop up studios are a really fun and creative experience designed especially for kiddies aged 3 to 12. 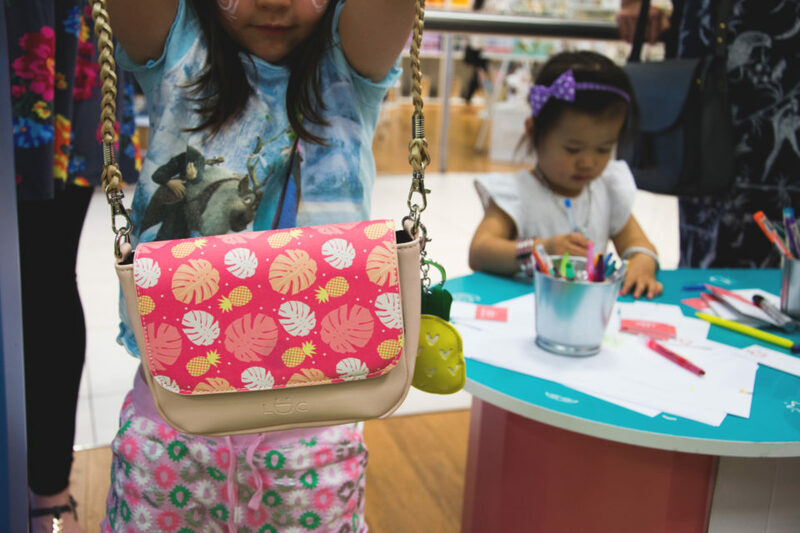 Little Designers (and big designers) can design their unique handbag and/or necklace on our ipads and get hands on and create their own product swing tag while we make up their unique design on the spot. They can then have a heap of fun taking pics of themselves and their creation with our photo wall and props! 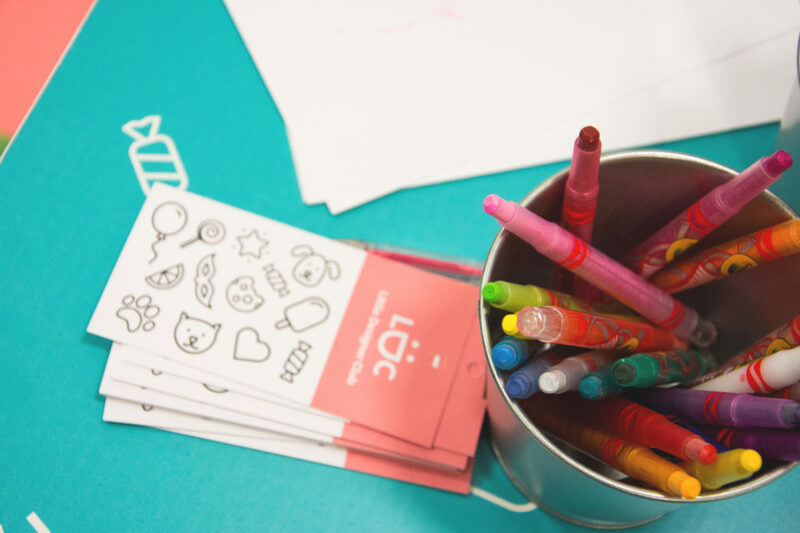 Oodles of fun and creativity for your kiddies. 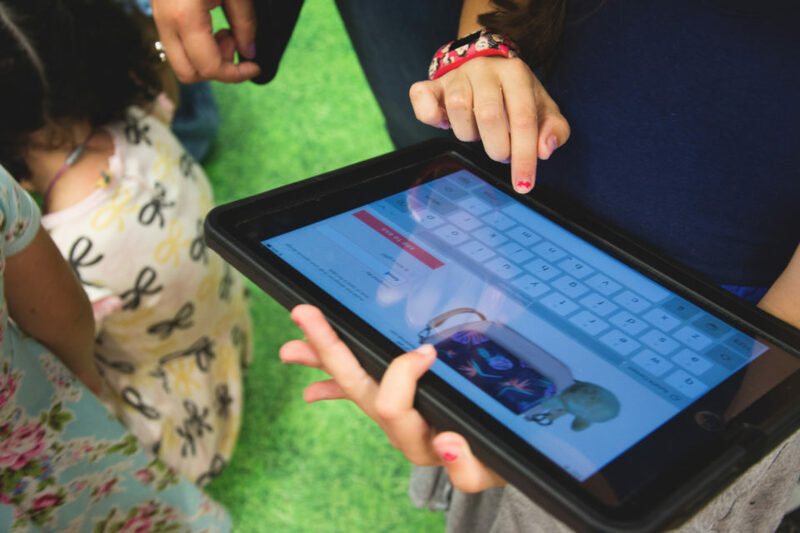 We promise they will leave with proud smiles on their faces! Myer Highpoint - Monday April 15th until Thursday April 18th from 9:30am to 2:30pm. Booking is optional. If you do book the advantage is that you get a free gift in-store and you will be at the front of the line in busy times. Booking in is free and then you simply pay for what you design on the day. If you don't book you can just show up at Myer when suits you, however in busy times kiddies who have booked will get preference. 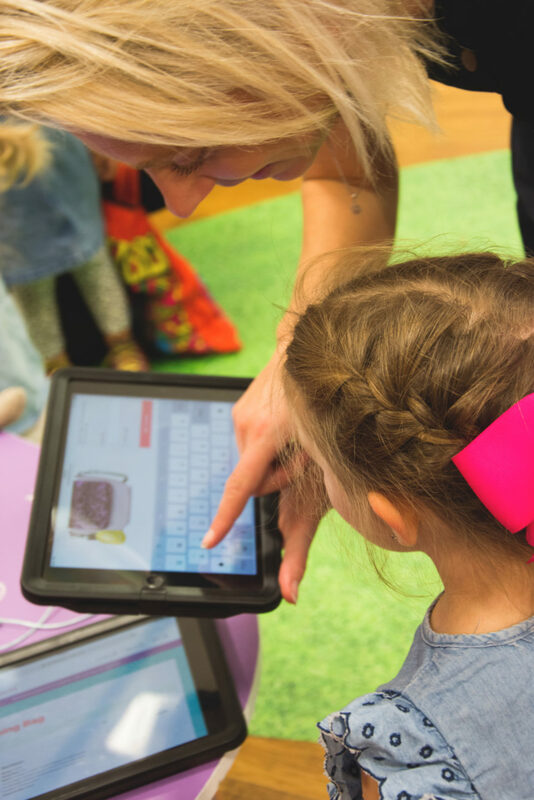 You do not need to book for adults - only kids who will be designing. What if I book and then cannot make it? We understand how life is with kids! 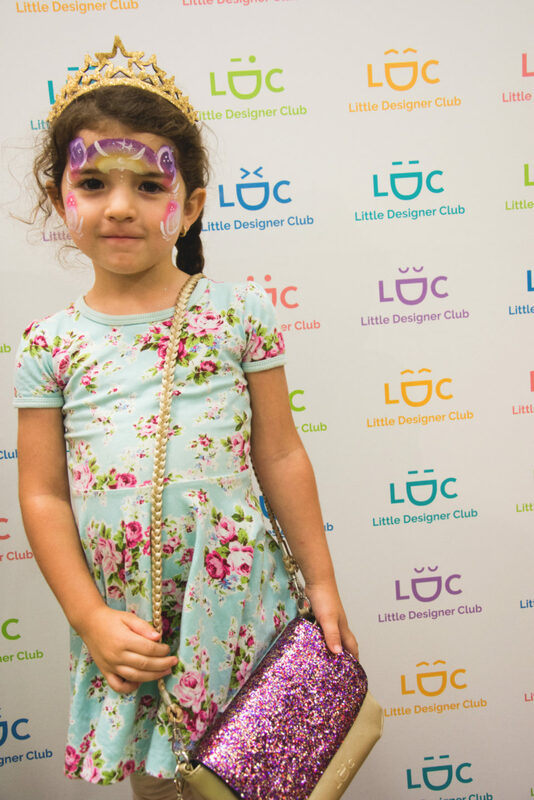 Simply email us at info@littledesignerclub.com if you can no longer make your booking time. Is it for boys or girls? 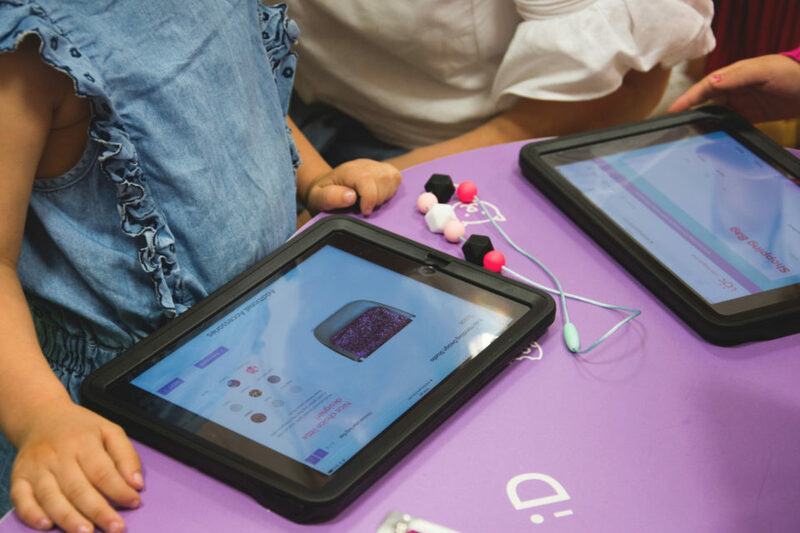 Both boys and girls are welcome at our pop up design studios. The current range is handbags and necklaces. 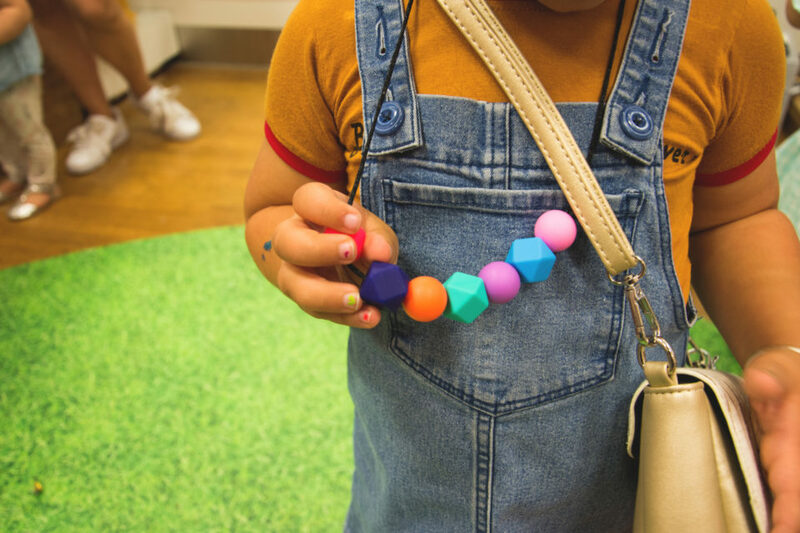 Kids can also design products for their friends and family as well as necklaces in adult sizes. 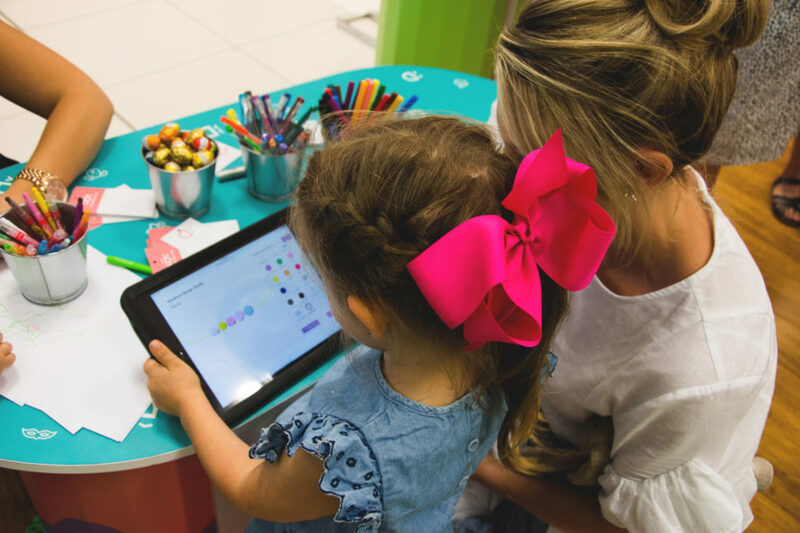 On average we find that kiddies spend 30 minutes in our design studio, however it really depends on each individual child and how long they take to create and play with us. Sometimes kids are happy to spend up to one hour with us and others are done and dusted after 20 minutes! They are welcome to spend as much time as they want. Can I use MYER gift vouchers and MYER one cards? YES! 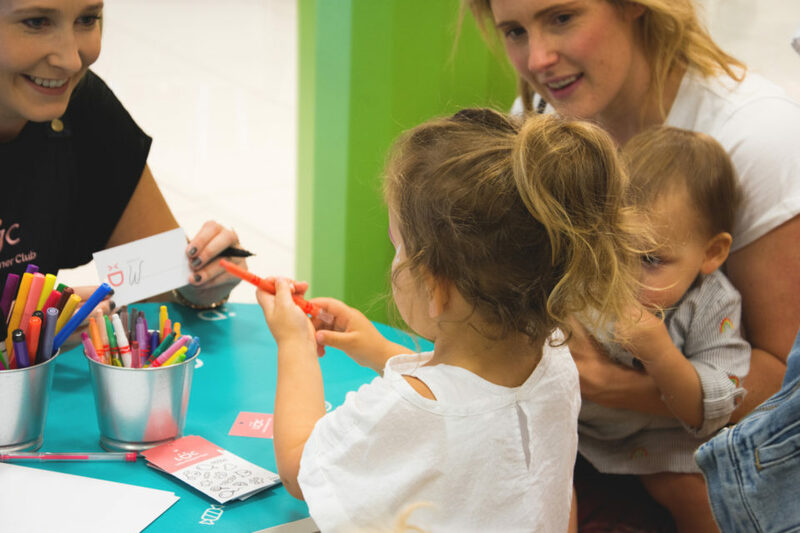 You can now redeem MYER gift vouchers and/or use MYER one cards at our pop up design studio.